Come the second Thursday of September, the city of Toronto will once again play host to a teeming mass of movie stars, movie fans, movie directors, movie critics, and people who just want to scream the names of that first group while jostling for a glimpse of them in their best eveningwear. Yes, the Toronto International Film Festival is once again imminent, and to whet everyone’s appetite, the programmers have announced the first round of gala screenings and special presentations. As usual, it’s a totally enticing grab bag. The opening night film will be Demolition, from Dallas Buyers Club and Wild director—and TIFF alum—Jean-Marc Vallée; the film casts Jake Gyllenhaal as an investment banker struggling with the recent death of his wife. It’s far from the only big-name film already on the schedule. 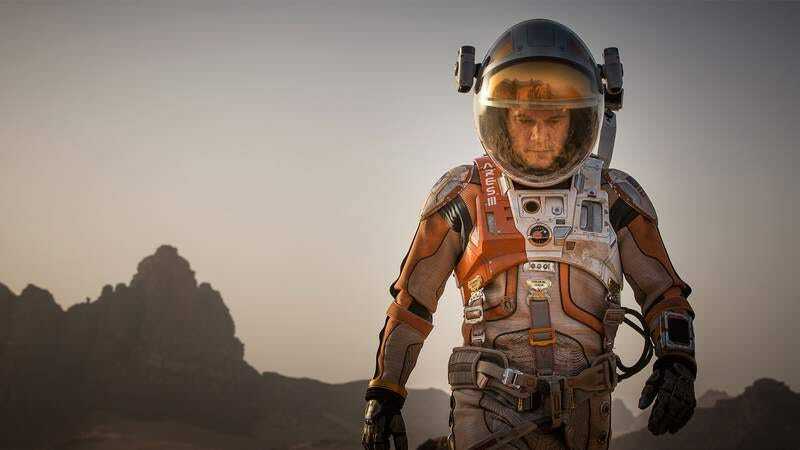 Ridley Scott’s highly anticipated adaptation of The Martian will also screen, presumably in an attempt to score the kind of commercial and award-season buzz Gravity accrued two years ago at TIFF. Speaking of Ridley Scott, another Toronto title, Legend, is most definitely not a remake of the Tom Cruise unicorn movie he made in the ’80s. Rather, it’s that Brian Helgeland movie in which Tom Hardy plays brothers. TIFF is usually heavy on major auteurs, and this year’s lineup is no exception. Among the name directors bringing a new movie to the fest are hometown hero Atom Egoyan, Stephen Frears, Johnnie To, Terence Davies, Michael Moore, and noted art-house favorite Roland Emmerich. As the so-called festival of festivals, Toronto will also provide North American audiences their first glimpse at several of this year’s Cannes competitors, including Denis Villeneuve’s Sicario, Jia Zhang-ke’s Mountains May Depart, Yorgos Lanthimos’ The Lobster, Joachim Trier’s Louder Than Bombs, and the surprise Palme D’Or winner, Jacques Audiard’s Dheepan. Indiewire has the full list of announced titles. This, of course, is just a tiny taste of what the festival will have to offer, with the programmers yet to announce, say, the Midnight Madness selections, or the typically terrific avant-garde fare of the Wavelengths program. In other words, stay tuned for more reasons why you should already be scouring Expedia for the cheapest flights to Queen City.